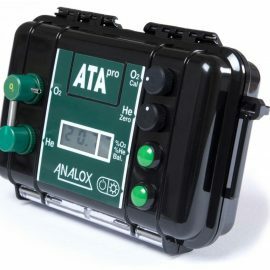 Our success in portable O2 analyzers prompted the design of a portable helium analyzer. 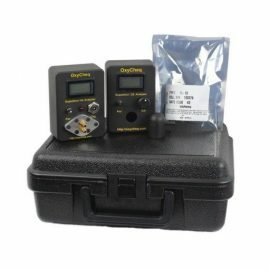 We are pleased to announce the Expedition He Analyzer to our line of high performance analyzers. The Expedition He Analyzer technique is Patent Pending on a World Wide basis in that it represents a new and more effective approach to measuring helium (and other specific gases) in air or an appropriate gas mixture. The monitor is small, easy to use with a rechargeable battery system guarantying long life and accurate performance. The monitor is temperature compensated to assure little to no drift in the measurement. 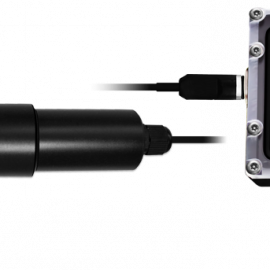 Unlike other products that must rely on very accurate flow control, temperature control, and specific gas volume, the Expedition Helium Analyzer requires a reasonable gas flow through the sensor, and a one-minute shunt to acquire accurate results over and over again. 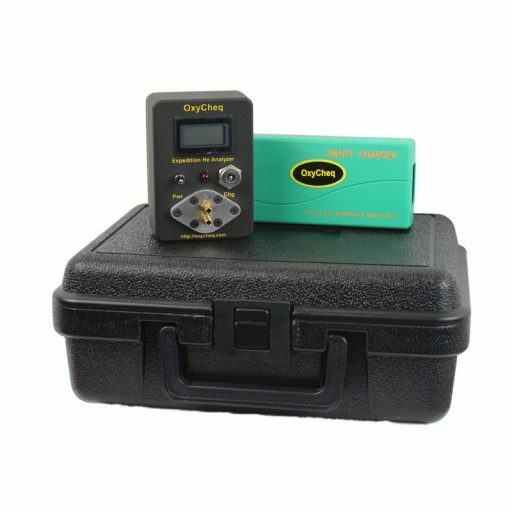 The Expedition He Analyzer can easily be connected in line with one of our Expedition Oxygen Analyzers (Expedition or Expedition-X) to measure both helium and oxygen concentrations simultaneously. Simplicity is the key to accurate and effective utilization. The position of the analyzer is not important for accurate results. 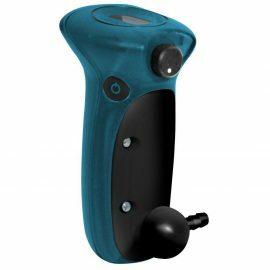 It need not be placed on a flat surface, in fact it can be hand held or mounted on a wall and still acquire accurate results. The sensor life expectancy of the Helium Analyzer is estimated well beyond ten years. The battery pack (several years life expectancy) and sophisticated smart charger are designed so that maintenance is minimal. 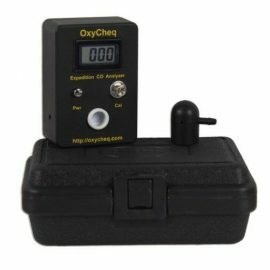 If you have tried the Oxycheq Expedition Oxygen Analyzer and found it to out perform its competitors, you will be more than pleased with the results with the Expedition Helium Analyzer. 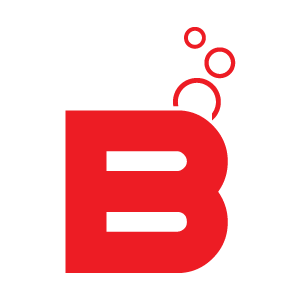 It is small in size (2½” X 3½” X 2½” including the sensor) and weighs less than 7 ounces and that makes it great when traveling. The charger would only be used when recharging the batteries or if wall mounted and being used in a blending system. 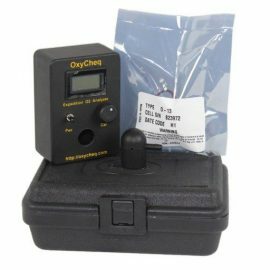 Just like the Expedition O2 Analyzer, the Expedition He Analyzer was designed for easy operator use. The electronics are enclosed a compact, sturdy, custom molded ABS case. The case is anti-static, scratch and UV resistant. Technical divers, boat operations and dive shops will truly appreciate the compact size, durability, performance, ease of operation, reliability and low maintenance of the Expedition He Analyzer.